RANCHO SANTA FE — There is no question that Rancho Santa Fe has come a long way since its early beginnings in the late 1920s. 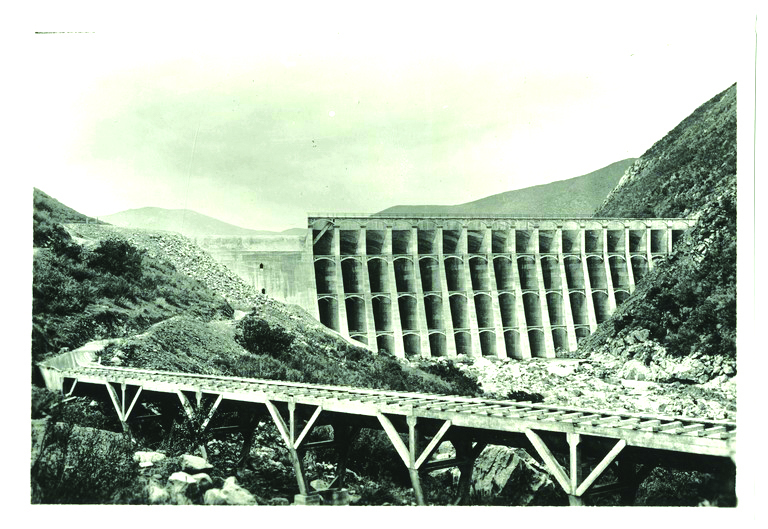 And according to the Rancho Santa Fe Historical Society and its archives, 100 years ago in the fall of 1918 the Lake Hodges Dam was completed, turning the desert canyon into a garden paradise which later became Rancho Santa Fe. Without the dam, many local communities would have no fresh water available to them. Additionally, all of San Diego County depends on water from other sources, so having this source has saved the land values of the county, the historical society said. To mark the milestone, the Rancho Santa Fe Historical Society has been planning for the 2018 centennial celebration of Lake Hodges and the completion of the monumental dam. It plans to invite all Village organizations to make note of and use the occasion of Rancho Days to join in recognizing the historic event. The historical society met with communities that benefitted from the development of the dam and decided upon a series of celebrations. The first celebration held by the Solana Beach Historical Society happened on Oct. 6, the second one will be hosted by the Del Mar Historical Society on Nov. 7, and the Rancho Santa Fe Historical Society has one tentatively planned for Dec. 1. 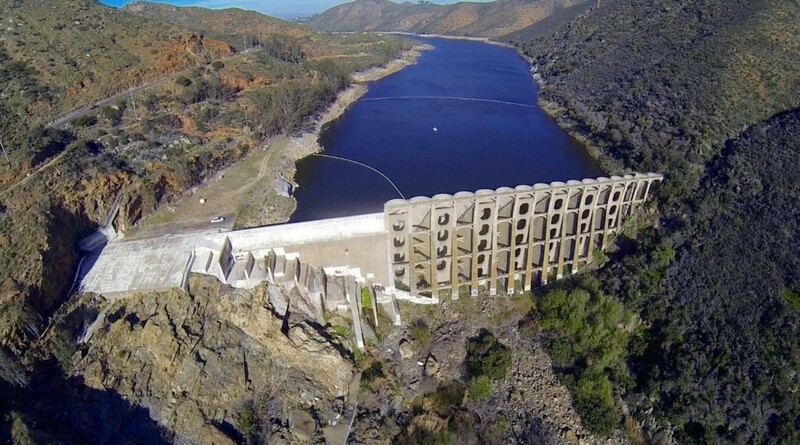 Today, the dam is owned by the city of San Diego, however, it is not certain at this time whether the city will host a noticeable celebration, according to the historical society. The historical society archives report that Rancho Santa Fe was a planned community which needed a fresh water source for residences and agriculture. The unpredictable rain levels were not reliable enough to maintain a community. Therefore, along with the dam, a reservoir was built in Rancho Santa Fe to support the community, as well as make water available to neighboring communities. “Our intentions have been looked on favorably by the Rancho Santa Fe Association and support is also being shown by the city of San Diego’s Public Utilities management, owners and operators of the Lake Hodges Reservoir and Dam,” said John Vreeburg, president of the Rancho Santa Fe Historical Society, in a press release. Also, according to the press release penned by Vreeburg: “in 1916 a group of forward-thinking developers commenced construction of the innovative, multiple arch structure. At the instigation of the renowned Col. Ed Fletcher, built and underwritten by the Santa Fe Railway, an adjunct of the Atchison Topeka and the Santa Fe Railroad, in one dramatic venture the property owners solved the question of eucalyptus trees unsuited for cutting into railroad ties. The celebration will lead to other tributes to people, plans, organizations, and buildings that quickly ensued after 1918 and the advent of the Rancho Santa Fe Covenant in 1928, the historical society said. A magical place, all visitors and residents of San Diego County should take time to visit the beautiful Lake Hodges recreation area for boating, sightseeing, and just beautiful natural surroundings, according to the historical society. Keep in mind, though, that it is only open to the public for one more month this year and will not open again until spring.